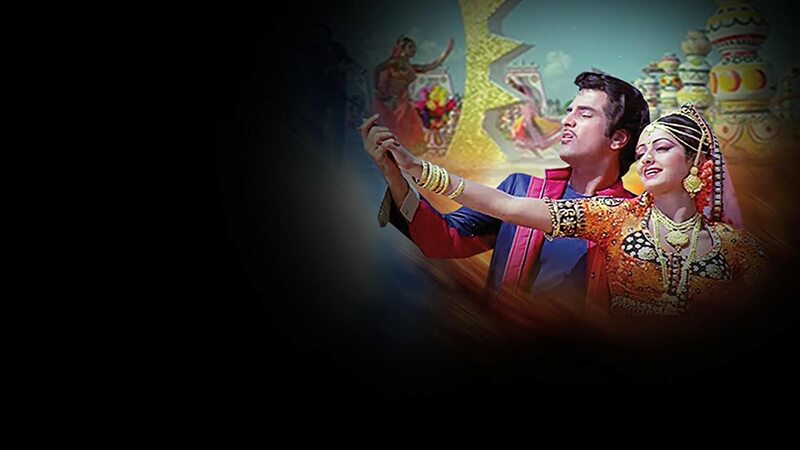 Himmatwala Is A Super Hit Bollywood Hindi Action Comedy Movie, Directed By K. Raghavendra Rao, Starring Jeetendra, Sridevi, Amjad Khan, Kader Khan And Shakti Kapoor In The Lead Roles. An Engineer Returns Home To Find His Mother And Sister Living In A Deplorable State. He Decides To Teach A Lesson To The People Responsible For The Condition Of His Family.